Hello from Quebec Marine Services. 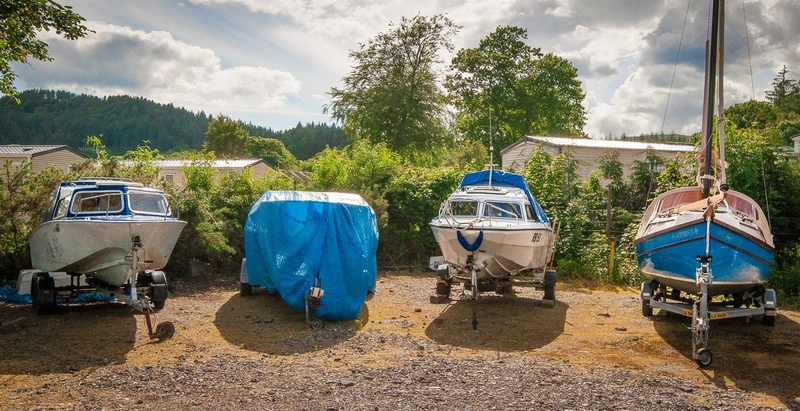 We provide Boat Hire and Dive Air at very reasonable prices on the shores of Scotland's beautiful sea loch's, Loch Fyne at Inveraray. 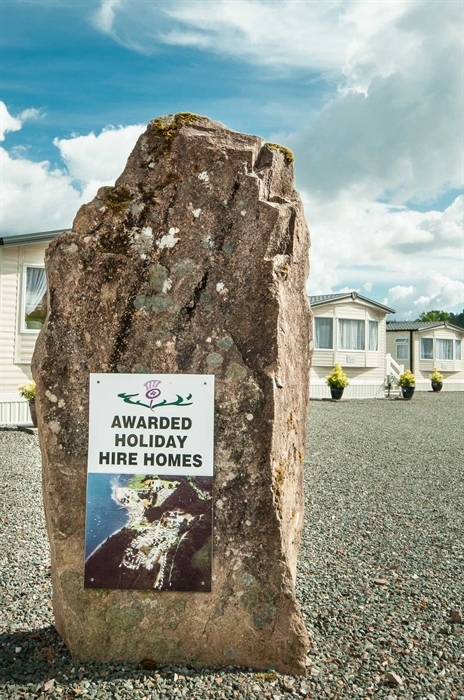 In operation within the Argyll Caravan Park for over thirty years. 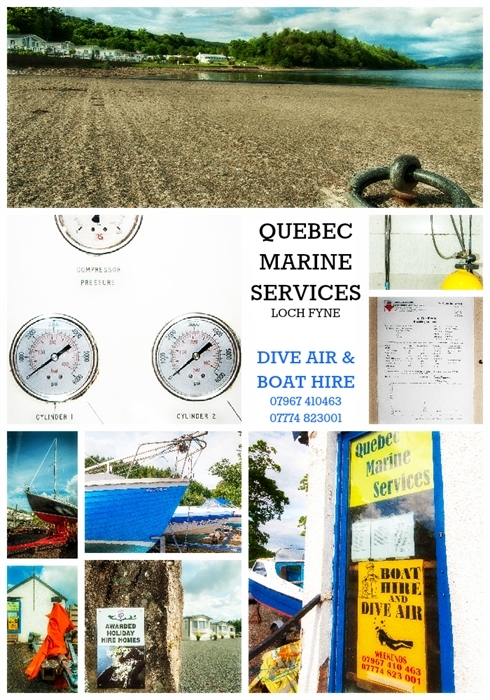 Quebec Marine Services owners JoJo and Wullie offer a wide range of diving and fishing facilities from boat hire to compressed air fills. 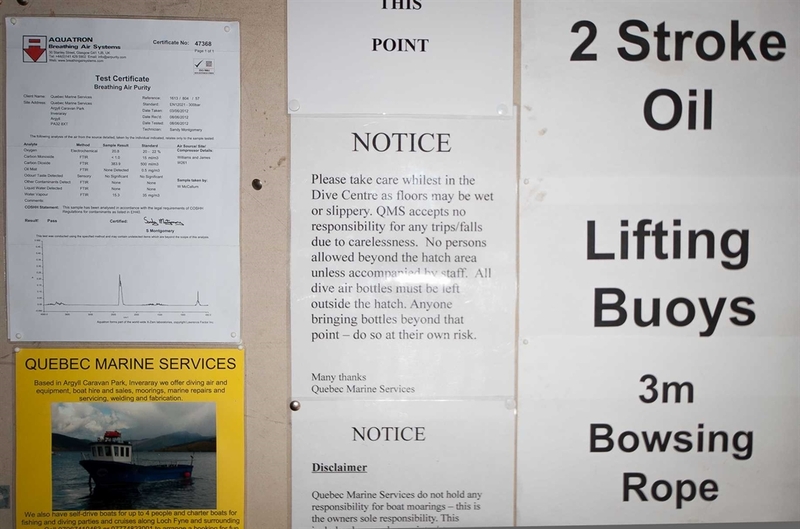 Quebec Marine Services have been providing this service, based on Loch Fyne, Inverarary, for the past 25 years. 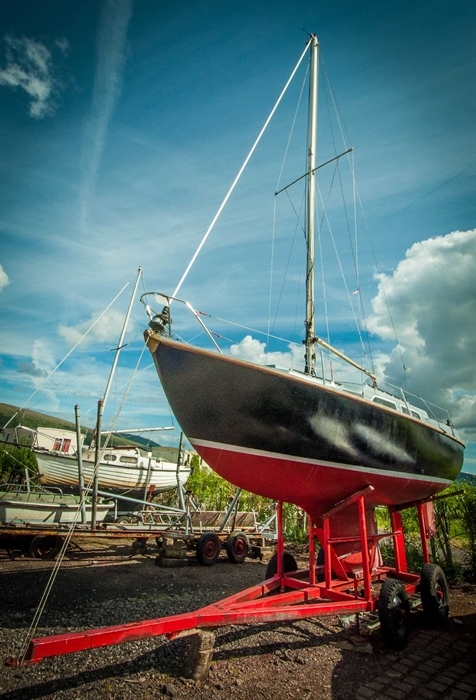 Only 30 miles from Oban and 60 miles from Glasgow, Quebec Marine Services is based in beautiful surroundings and ideally located close to historic Inveraray with its range of tourist facilities. 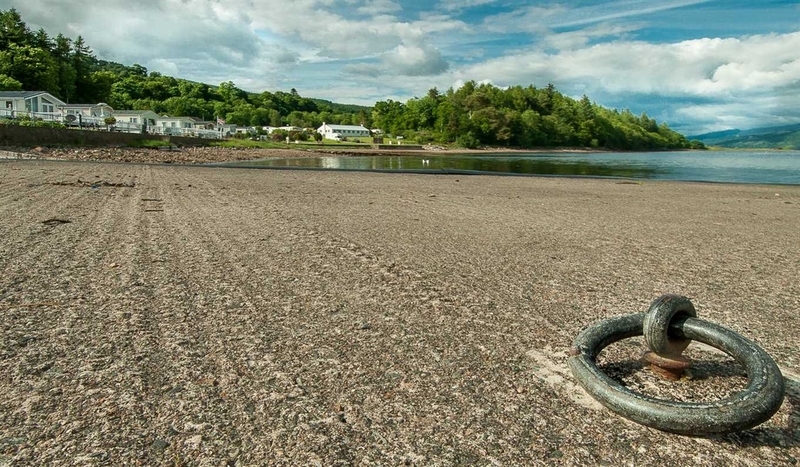 The centre offers friendly and affordable access to experience the breathtaking Loch Fyne with its beautiful marine life both above and below the surface. 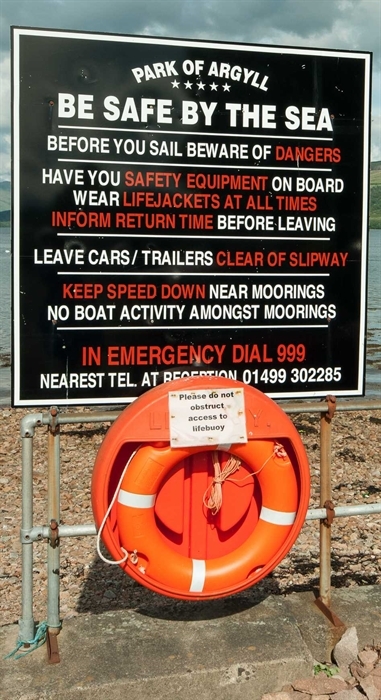 See porpoise, dolphins and seals. Fish for cod, mackerel and trout. Dive for lobsters and scallops in stunning underwater scenery.